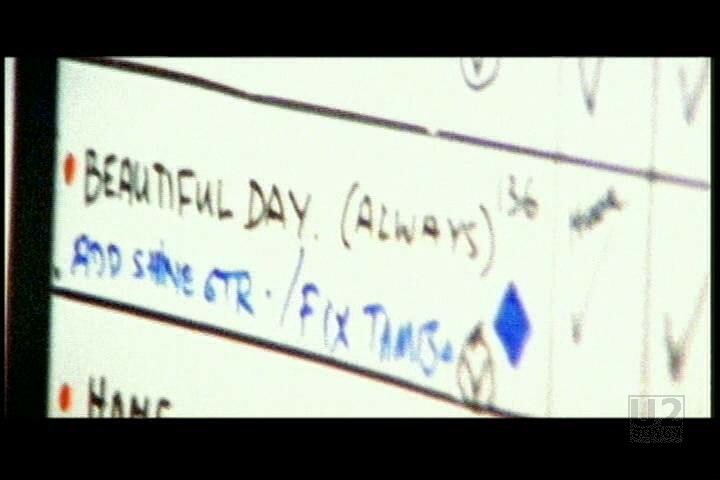 This second version of “Beautiful Day” was initially premiered on the AOL website on October 16, 2000. This was just over a month after the initial video for the song came out. 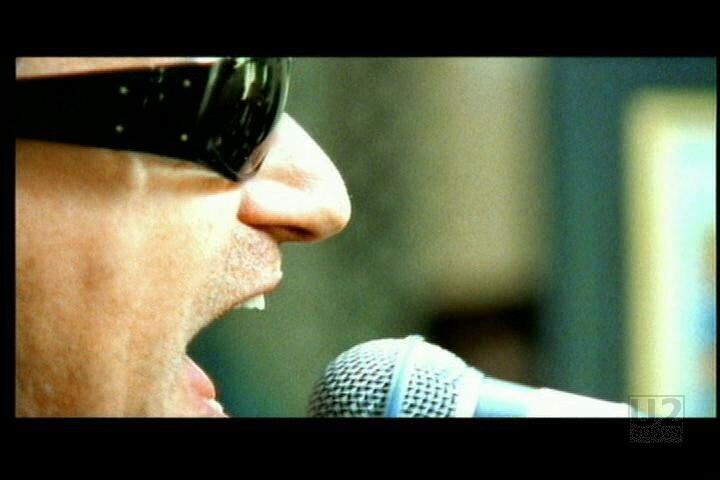 The song would quickly become available on Interscope.com as well as on u2.com. 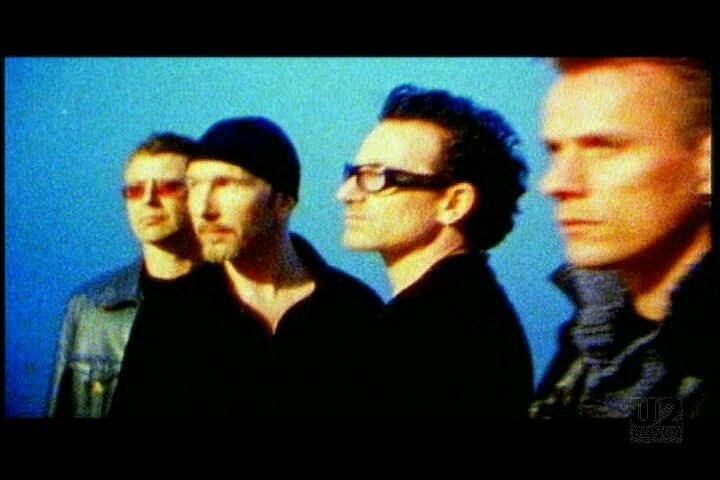 The video features U2 in the studio recording the song, plus vacation footage from around their summer homes in Eze France. The video is light and playful and shows the band enjoying their time in the South of France. 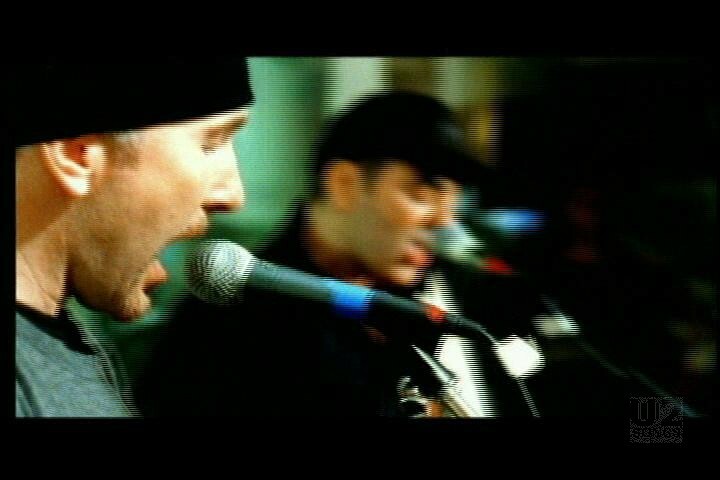 The footage also shows the band in and around the town as well, Edge waiting for a train, etc. The footage from Eze is mixed with footage of the band (with Daniel Lanois) recording the song at Hanover Quay studios in Dublin. 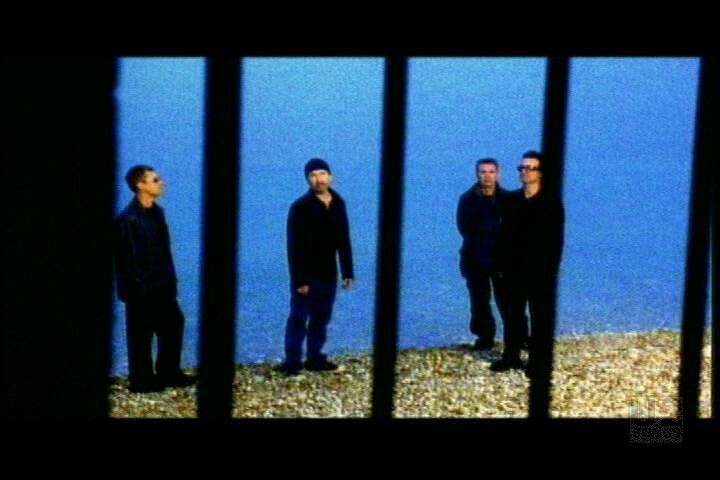 "U2 - “Exclusive CD: The Sunday Times” Promotional Release"
"U2 - “Beautiful Day” Single"
"U2 - “Beautiful Day” Promotional Release"